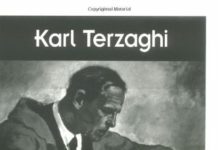 This book a considerable number of new problems were added and answers to many of the old problems inserted. The book was expanded by the addition of two new chapters, namely chapter viii which deals with bending of beams in a plane which is not a plane of symmetry and chapter xii on the bending of curved bars. In chapter viii the notion of shear center which is of great practical importance in the case of thin walled structures is introduced. 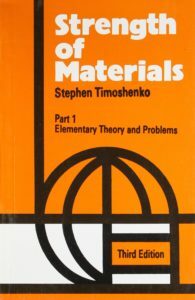 In chapter xii is presented the material on curved bars which previously appeared in the second volume of this book. That material has been entirely rewritten and new material added. 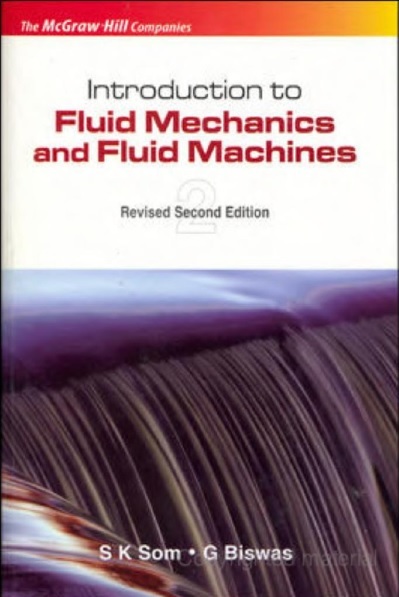 It is hoped with these major changes as well as the innumerable minor changes through-out the entire text that the volume will be not only more complete but also more satisfactory as a textbook in elementary courses in strength of materials.